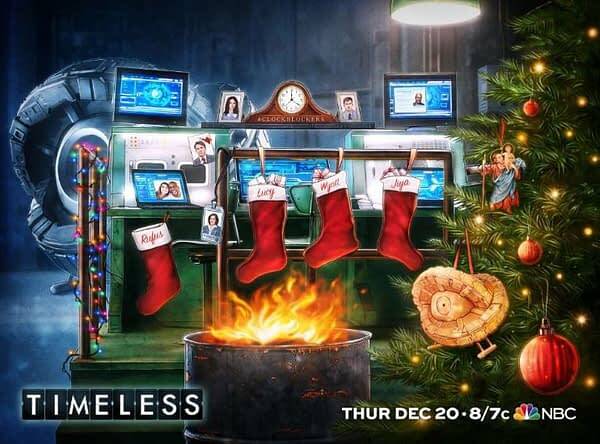 NBC Holidays 2018: 'Timeless' Series Finale, The Grinch, SNL and More! Home » TV » NBC Holidays 2018 Line-Up: ‘Timeless’ Series Finale, The Grinch, SNL and More! 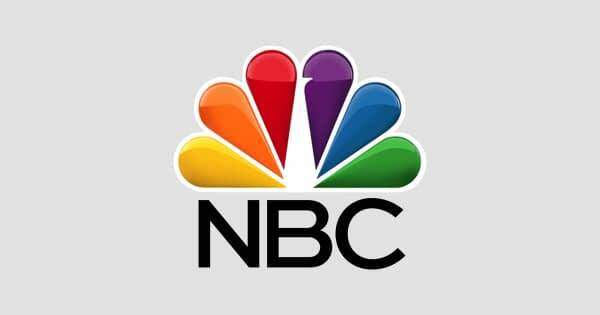 NBC Holidays 2018 Line-Up: ‘Timeless’ Series Finale, The Grinch, SNL and More! NBC News Special: A Toast to 2018!